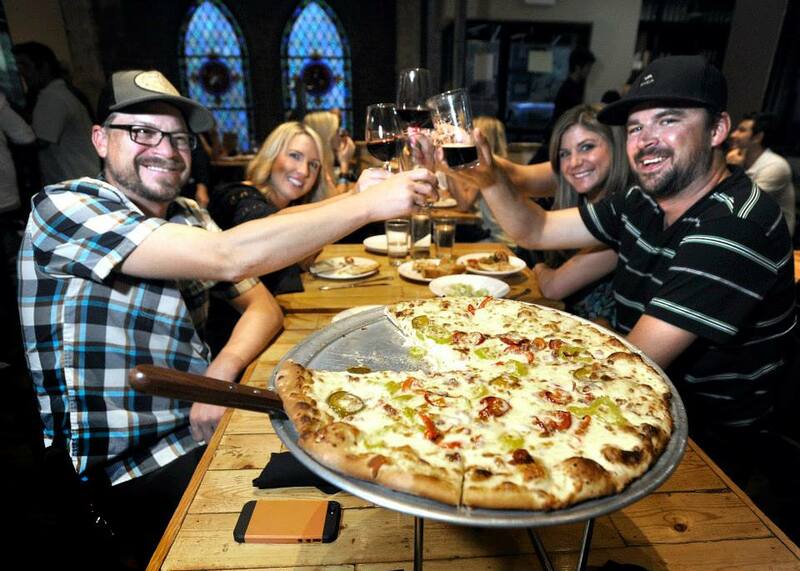 Thanks for the mention Westword and Colorado Concierge! Check out the full article and list of book-club friednly spots HERE. We’ll see you all at Angelo’s for your next get-together! Wow! Best meal in a long time. The food was amazing, the arancini is my new favorite appetizer. I had to stop reading the menu because I wanted everything, will definitely be back very soon. Hailey was a phenomenal waitress and Heather the manager was soo welcoming she made us feel like VIP s. I wish I could rate our experience higher than 5 stars. Go to Angelos! and bring all of your friends.